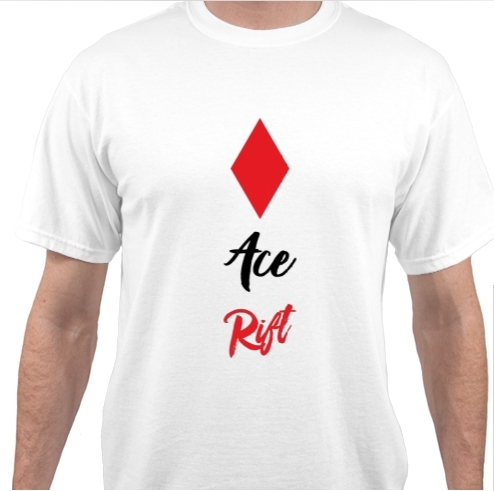 My name is Wallace aka Ace. 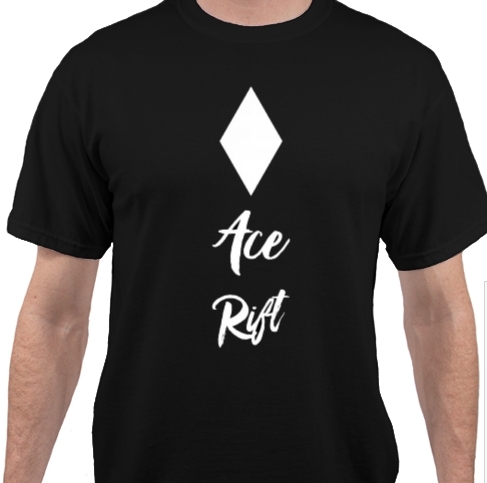 I came up with the idea to create Ace Rift apparel when talking with my gaming buddies after we encountered a person being really rude to us. We continued playing, but this person made our experience extremely unpleasant. So, the big question, “How could we avoid people who are being toxic?” (Toxic is a gaming term for someone being very rude or impolite.) Eventually, I came to the conclusion that we needed this community to encourage online gaming environments to provide a safe place — free of “toxic” players. 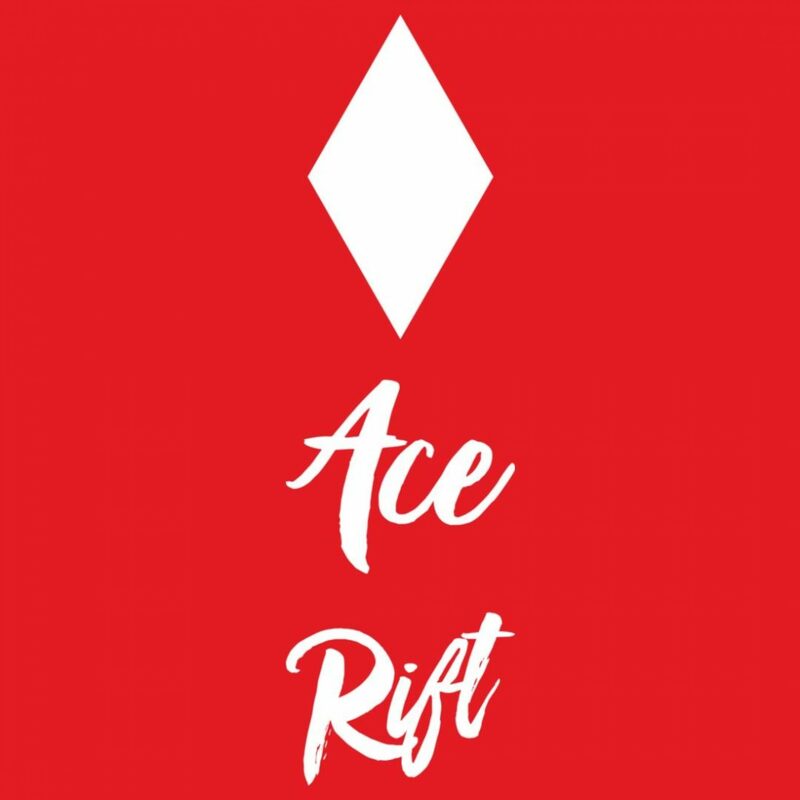 Ace Rift these toxic bullies! “Ace Rift” stands for “overcoming adversity” in a bullying situation. 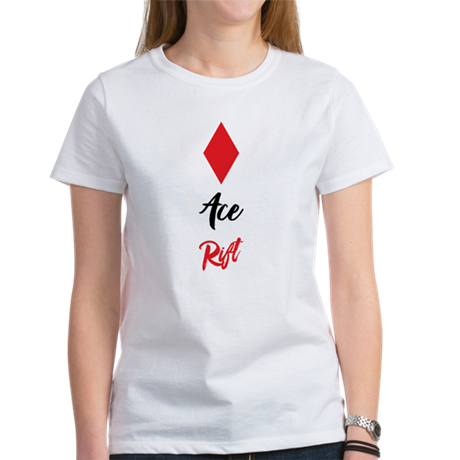 Our primary goal is to promote anti-bullying environments in online gaming communities. 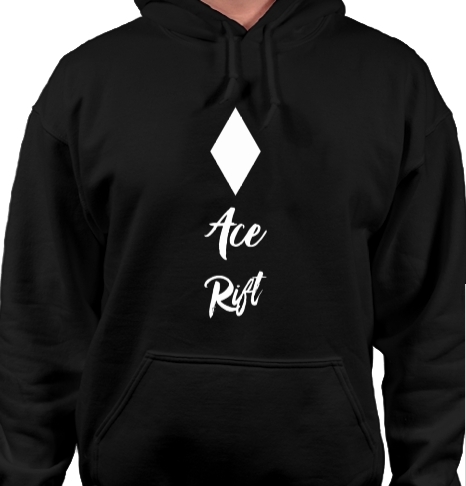 The way we do this is to allow communities to use the Ace Rift Seal informing gamers and parents when a community is a Bully Free Environment. 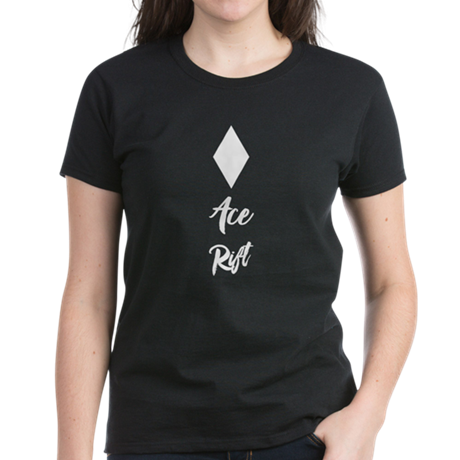 Communities: Take the Ace Rift pledge and be part of the anit-bullying movement. Please email aceriftapparel@gmail.com. You will receive a seal for your community and be listed on our page. Riftlings: Anyone who joins us to be a watch dog for Ace Rift pledge communities and reports evidence of bullying to the admins of the community. 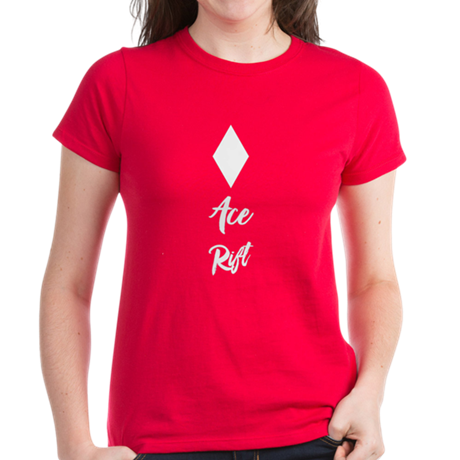 Ace Rift Apparel: Clothing that supports the Ace Rift mission. 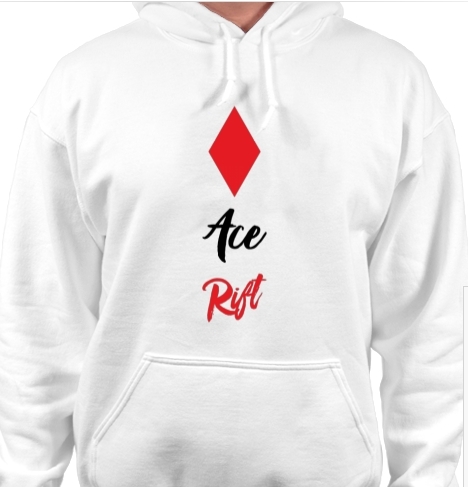 By purchasing our high quality apparel in our store, you will help us get the word out through media and online gaming community partnership outreach.